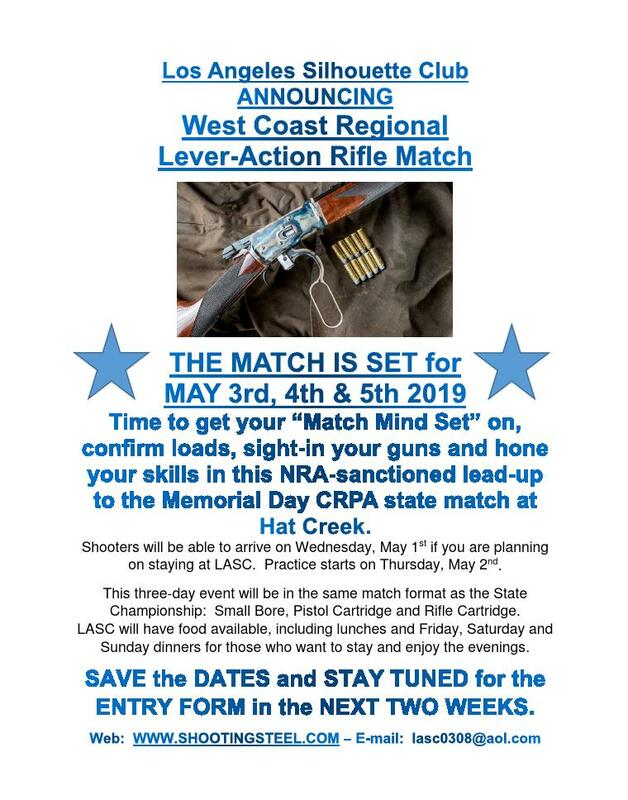 Our matches are open to the public. 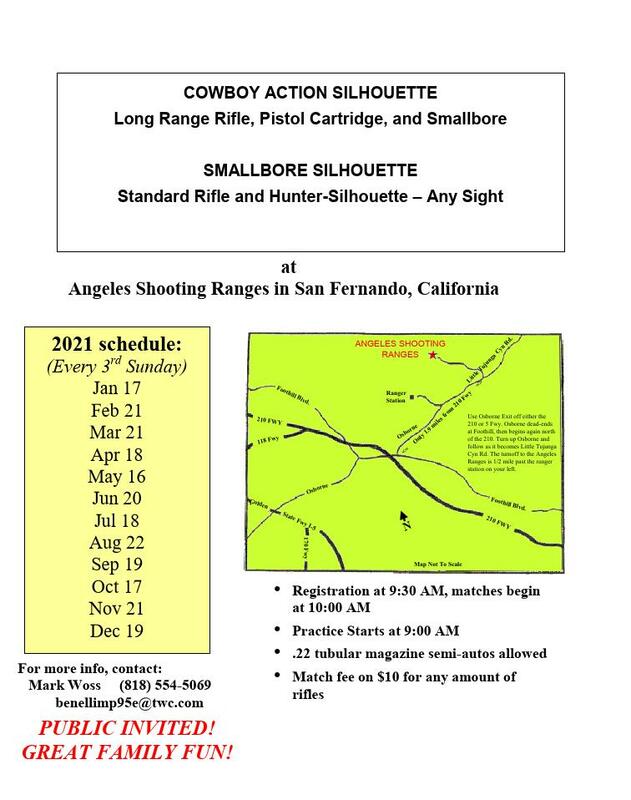 First time shooters shoot their first gun FREE. If you don't have a gun, we'll loan you one. 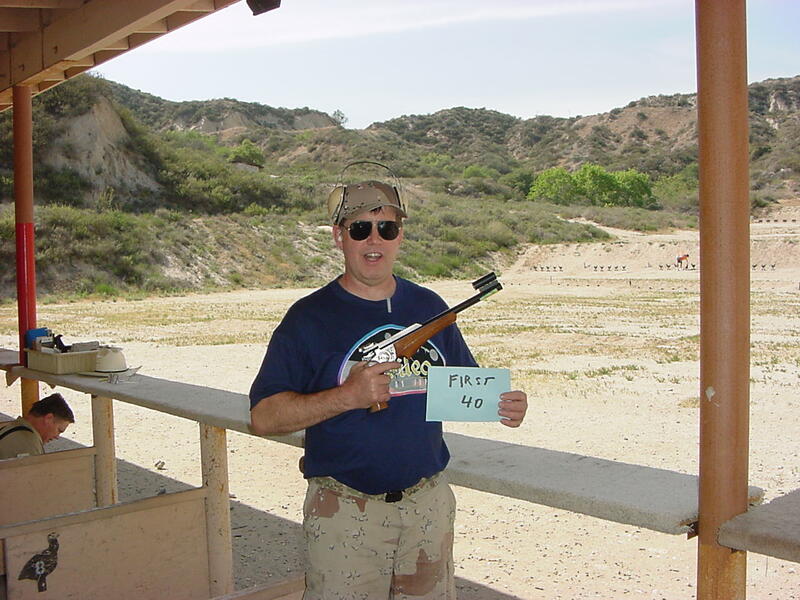 One of our long time shooters will help you through the match. 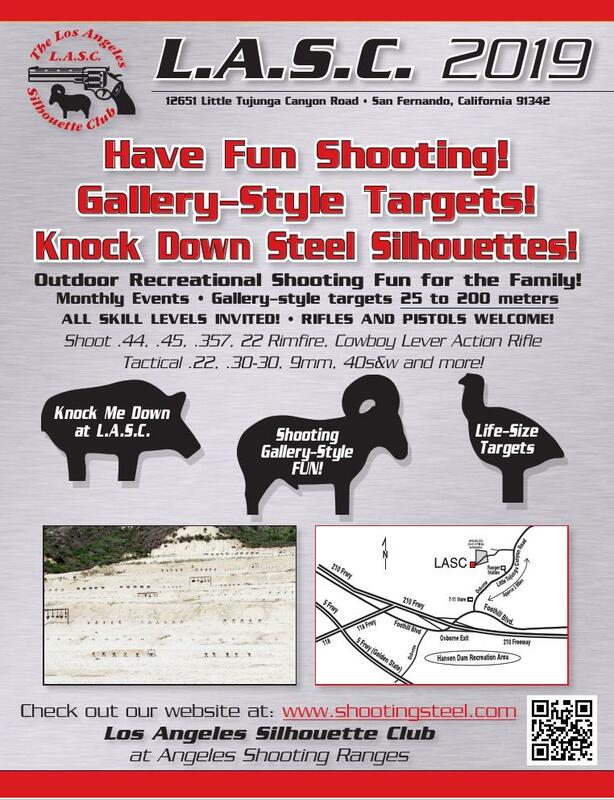 We have 2018 NRA pistol and rifle silhouette score books. 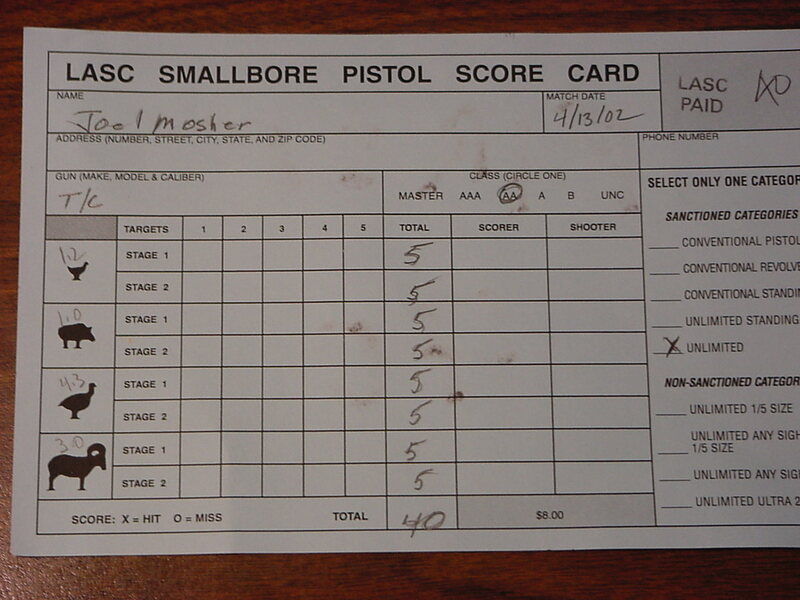 If you don't shoot on an IHMSA scorecard, you should buy an NRA scorebook. Score books cost $13 each. here's my new bumper sticker, print it and put it in a window of your car. check out the new FaceBook page for LASC. Joel Mosher has a Dillon Square Deal B in 44 Magnum for sale for $200. free days may be scheduled on short notice. 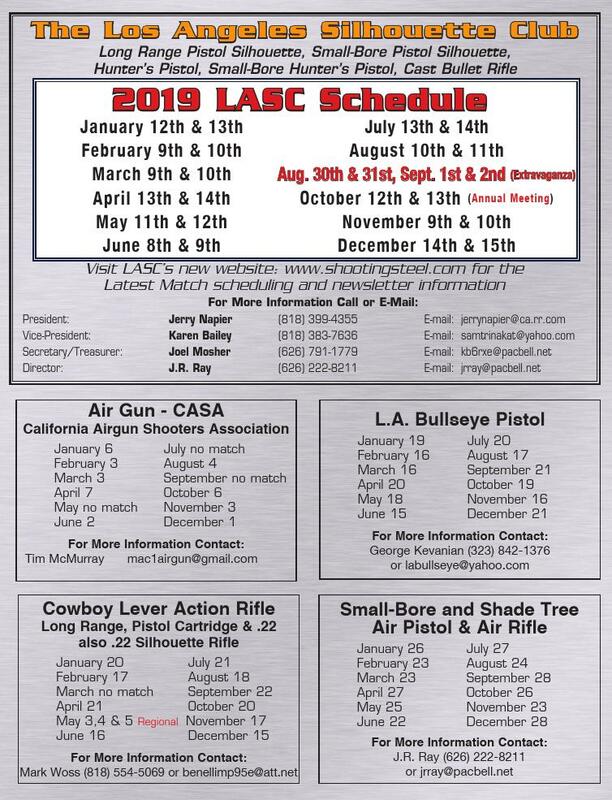 many days the renter never shows up and the range is free.